ΠΙΝΕΛΑ ΤΖΕΛ 4 ΤΕΜΑΧΙΑ A4860 .. 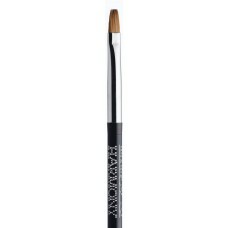 The ideal brush for creating clean smile lines, wiping down inhibition layers and creating all forms..
Slightly larger for picking up more product. 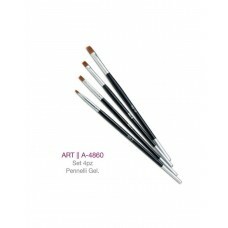 This brush is ideal for sculpting pink and white extens..